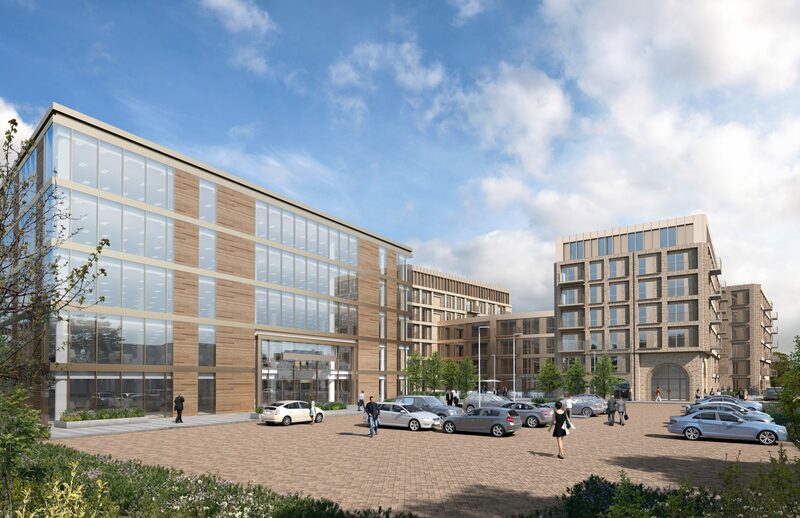 Alma Road is a 1.86ha mixed-use scheme providing contemporary offices and 217 residential units, southwest of Windsor. The office building has a contemporary design and is intended to be suitable for a wide range of occupiers, both local, regional and international. 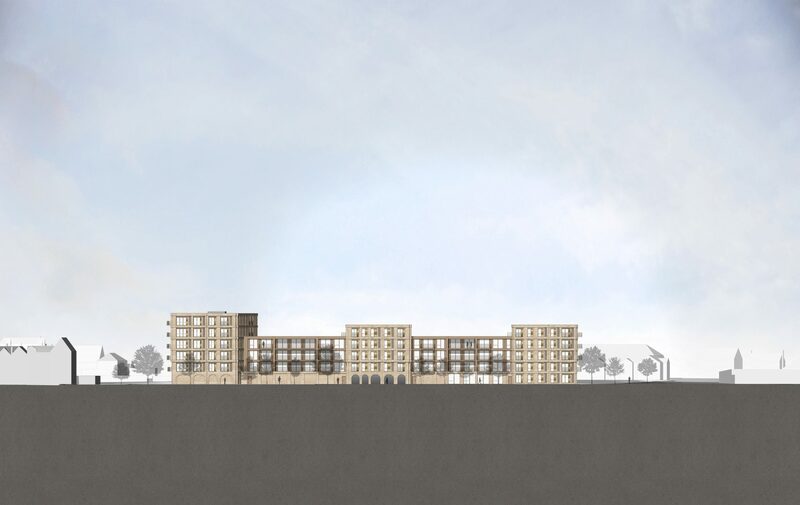 The building has been placed next to the busy Goslar Way so that it has visibility and a strong presence to people entering Windsor by road. 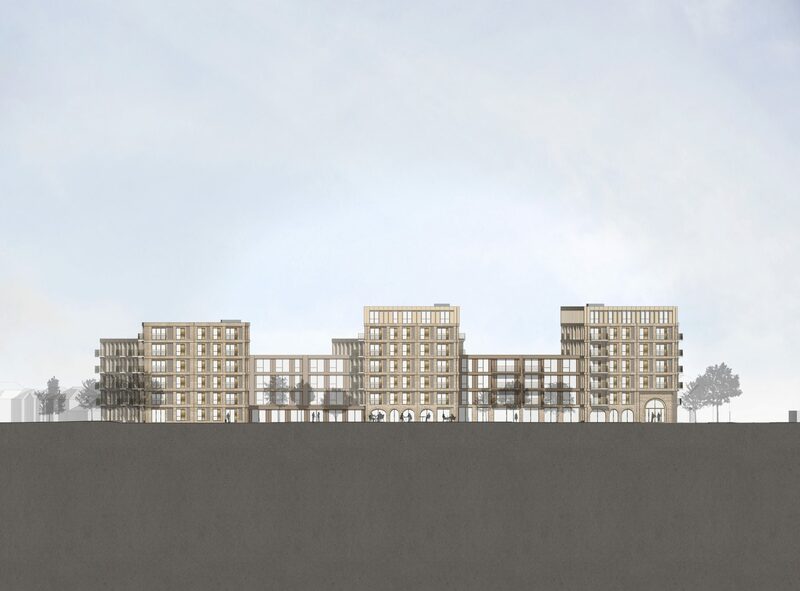 The residential building provides 217 apartments and is designed as a series of interconnecting elements varying in height from 4-7 storeys. 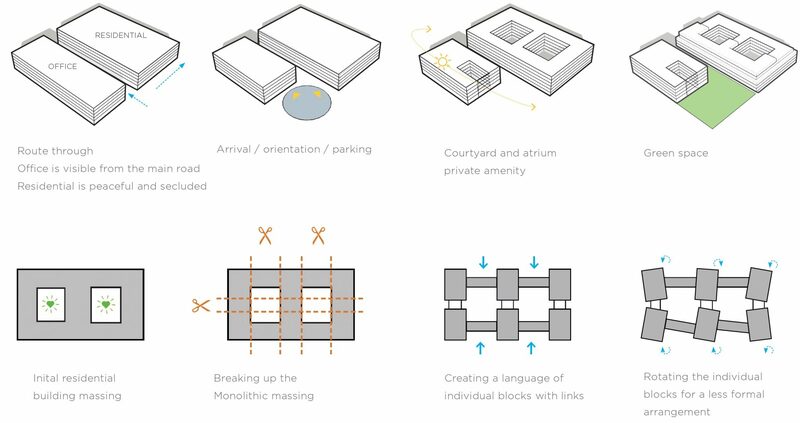 There is centralised management and amenity provisions, including two shared landscaped courtyards. A café is located on the ground floor and will be available for the office users and local people. 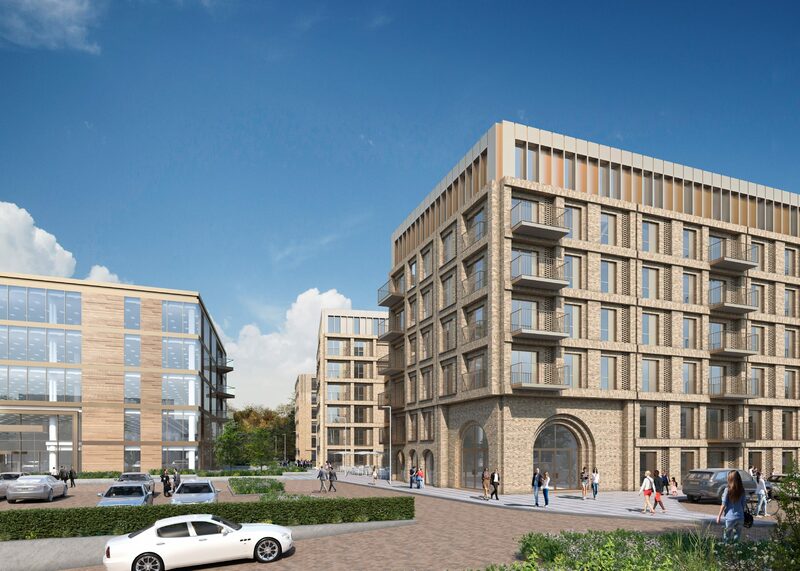 The scheme as a whole has been carefully designed to minimise impact locally and with an architecture and appearance befitting historical Windsor.